Need a saddle for a Lusitano or Andalusian horse? The WOW Baroque saddle is aimed at classical dressage riders that wish to use a classical, Spanish style of saddle that is often seen on Baroque horses, such as the Lusitano and Andalusian breeds, but want a technologically-advanced saddle with all the attributes of standard WOW saddles. Common conformational issues where Lusitanos and similar breeds are concerned include a short thoracic vertebra, eg. the area that begins at the withers and extends to the lumbar vertebra. Because they can be short-coupled, the length of the rib cage from front to back in this type of horse can also be quite short, and this of course represents the bearing structure for a saddle. 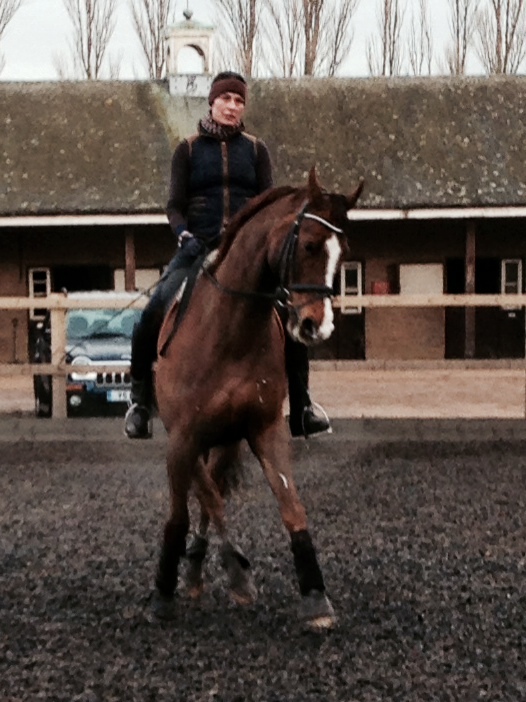 A steeply sloping final rib, common in these breeds, also limits the length of the saddle that will fit the horse. 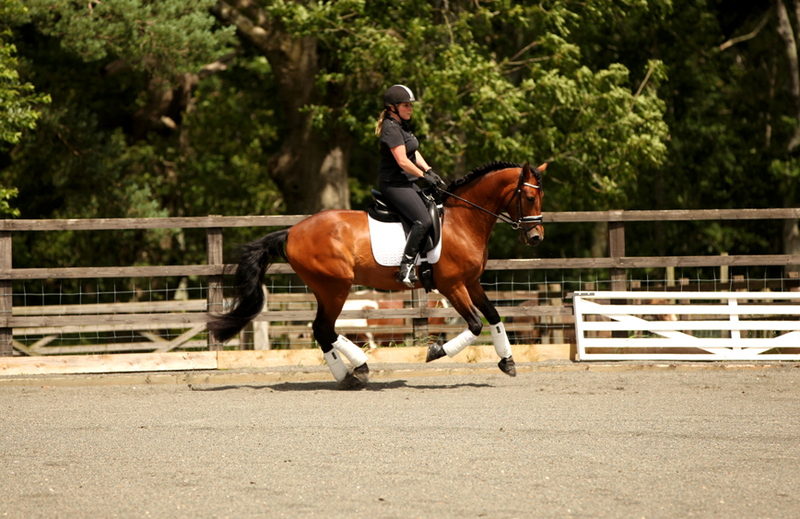 Therefore, riders and owners of Lusitanos often find that saddle fitting can be troublesome. The WOW Baroque has been designed to face the conformational challenges of the Baroque horse, and features the unique WOW carbon fibre tree, which moves with the horse’s shoulders. For an extravagantly-moving horse such as the Lusitano, this is very important. It is vital that they are not restricted at the shoulders, so they can move as nature intended. The Baroque also comes with extra wide gullet fittings and has the option of Flair air bag flocking, which reduces pressure on the saddle’s bearing surface, for ultimate equine performance and comfort. (Wool flocking is also available). The winner of our June competition is…. 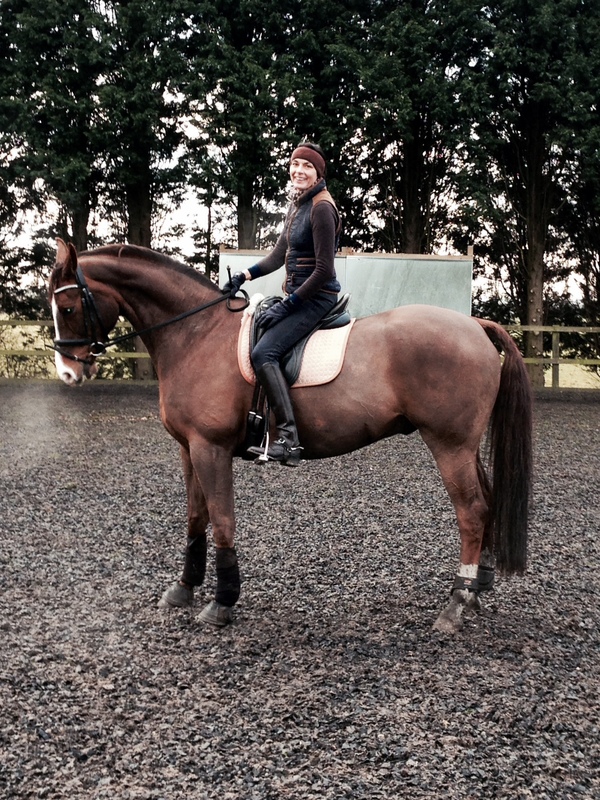 Congratulations to Beth Parker and her lovely horse. 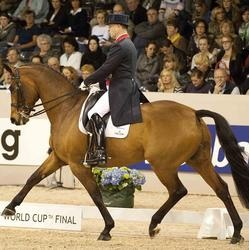 WOW-saddles-sponsored Richard Davison, riding the Countess of Derby’s and John Dodd’s 12 year old gelding Hiscox Artemis, laid down two outstanding scores and personal best results at last week’s FEI World Cup Final in S’Hertogenbosch, Holland. In the technical grand prix test, the combination achieved 73.3%, and then went on to gain in excess of 78% in the freestyle. The FEI recognises the standard of their Championships and Finals by awarding riders with a 2% uplift on their World Dressage Rider Rankings, which equates to equivalent scores worth in excess of 75% and 80% achieved at non-5 star events. Eurodressage reported that Davison and Hiscox Artemis’ performance should have been receiving straight 9s and 10s (out of ten) for the piaffe and passage exercises, a key part of the tests at this level. “This has shot Hiscox Artemis up into the big time and reflects the improvements he has made during this winter season’s World Cup series. ” said Davison. Throughout 2012 the combination has consistently scored above 70% at top level events which is a specific criteria for selection for this years Olympic Games. So far they are the only British combination yet to achieve this, other than the ‘big three’ riders Bechtolsheimer, Dujardin and Hester. At this stage in the running, this makes Davison and Artemis the strongest contenders for Great Brtiain’s fourth individual Olympic place. 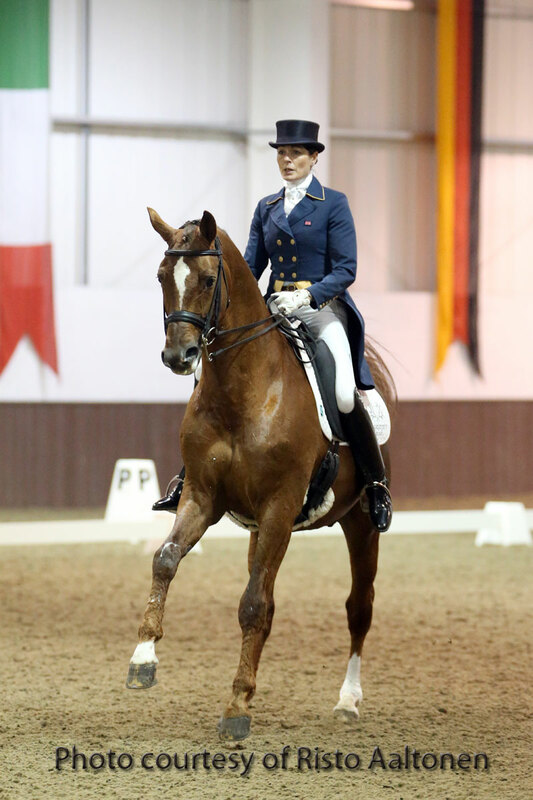 Their next outing is Munich’s World Dressage Masters 5 star event 18th to 20th May. Well done Richard! Visit http://wowsaddles.com to see why Richard loves WOW saddles and the Flair air bag flocking system.